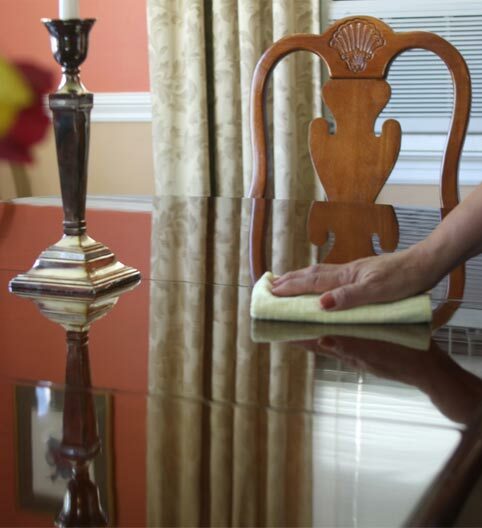 Magic Touch is your local professional cleaning service, based in Stamford, CT serving Lower Fairfield County for over 14 years. We provide residential and commercial cleaning but also offer a myriad of other cleaning services such as Move-In/Move-Outs, Post Construction, Window Washing and Carpet Shampooing. We are your one-stop shop for all your cleaning needs! Our clients include individual households, adult children for their elderly parents, Realtors, Contractors and many more! Please take a minute and explore our site for any services you may be interested in.